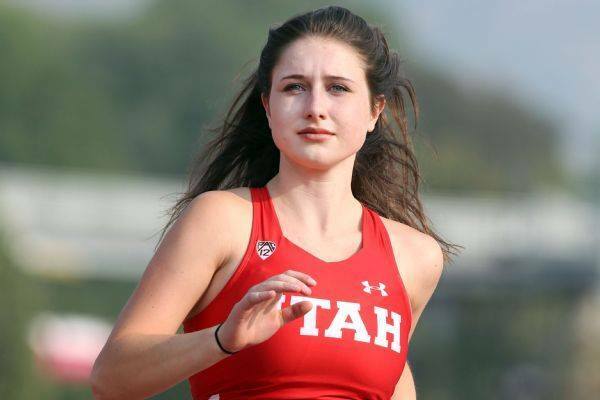 Today, my alma mater The University of Utah released the findings of an independent investigation into the murder of student Lauren McCluskey. I am grateful for the actions of the investigators and public servants who performed a thorough review of this tragedy, and have provided recommendations as our community moves forward. I am proud to have opened two bill files today that I hope will play a part in the journey ahead. The first will seek to address the state public safety retirement system -- specifically the "Tier 2" structure -- which was implemented by the legislature in 2011, and has been repeatedly identified by public safety leadership as a hinderance to productive hiring and retention. I heard a great deal about this on the campaign trail, and heard about it again today in the identified areas of improvement surrounding Lauren's death. It's time that the legislature come together to support our our public servants, and strengthen the safety of our communities. The second is the beginning of an effort to expand the potential for civil liability for firearm owners in cases like Lauren McCluskey's. Lauren was not killed by accident or in self-defense -- she was the victim of a brutal, calculated murder, by an individual who never should have been in possession of a gun. Firearm ownership is a great responsibility, and should be taken very seriously. It is my hope that passing #LaurensLaw will signal Utah's commitment to responsible firearm ownership. Thank you to everyone who has reached out to me regarding these measures and other ideas for legislation. The legislative session will be here before we know it, and I will make sure to provide updates as often as possible. Addressing the epidemic of domestic and intimate partner violence here in Utah was at the top of my list on the campaign trail, and will remain at the top of my list throughout my time as a legislator.